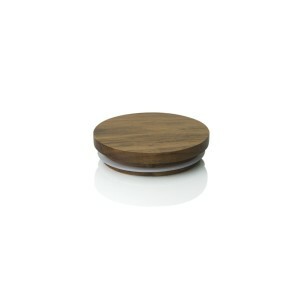 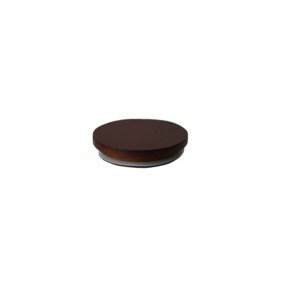 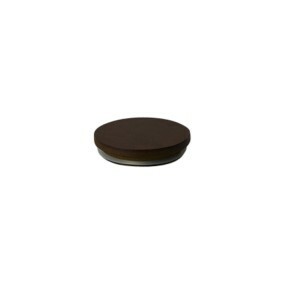 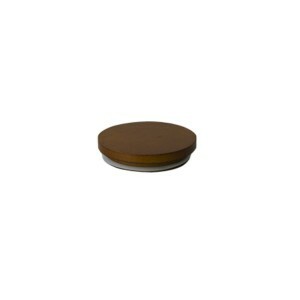 Check out Eroma's range of candle lids. 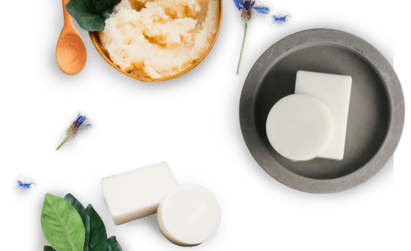 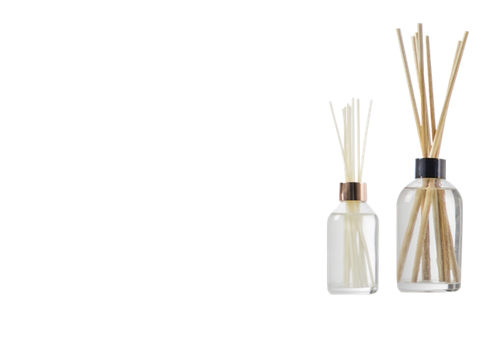 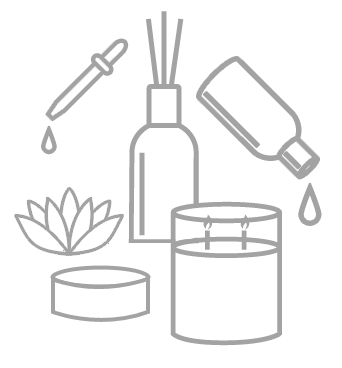 Perfect for preserving your candle's fragrance throw, wax appearance and shelf life. Use the 'Lid Compatibility' filter on the sidebar to help you find lids compatible with the glassware you are using.